I have no idea what tension I should string my new tennis racket at? 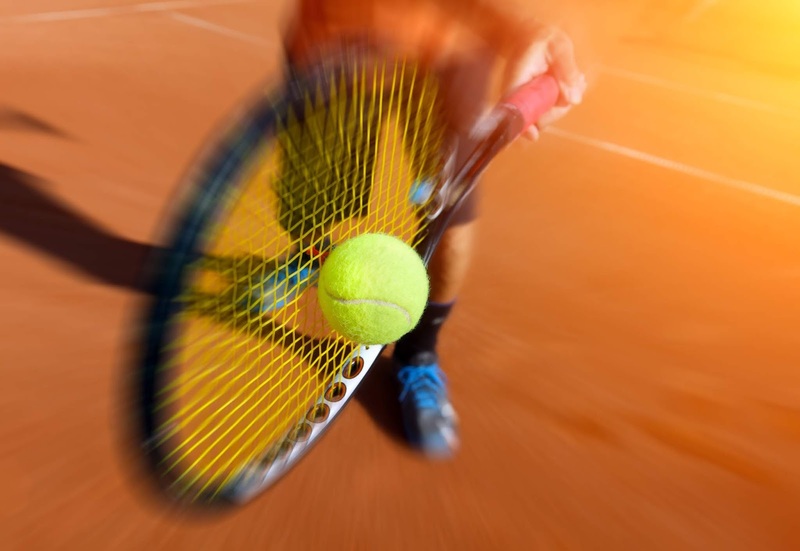 SO now that you decided to upgrade your tennis gear, it is time to figure out what tension to try in your new tennis racket. Experimentation is fun and part of the process of finding that perfect combination of string and tension. 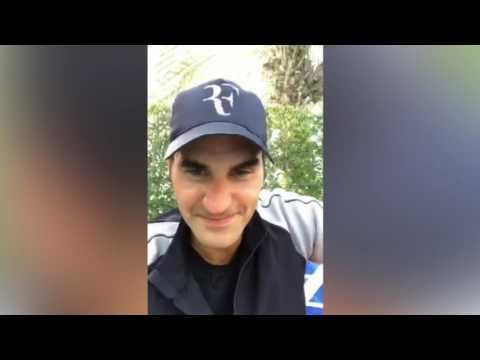 I am going to give you a few quick tips and suggestions to get you feeling ready on what tension you should start out at for your new racket. 1. 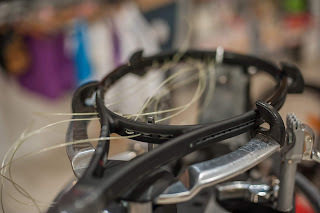 Your racket is new, the grommets are new so the first string job may feel different even though you may be used to the same tension and / or racket you are stringing for the first time. Just keep this in mind. 2. Try to change just one variable at a time so you can start tweeking it for perfection! What I mean here is if you are used to a 100 square inch frame with NXT 17g at 55lbs, try to change only one thing, so if your new frame is also 100 square inch or very close than either change the string or the tension but not both. 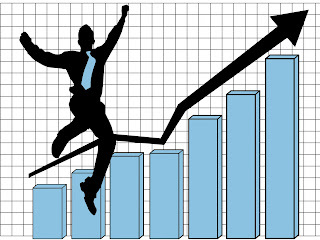 It will be much easier to make adjustments and figure out what is working / not working when only one thing was changed. Ok so here is the short of it. Number 2. above might have answered the question for you but if that did not apply to you then read on. For the first stringing on your new frame, with a new size frame I would continue using the same string type and install the string at the 'MID RANGE' of what the Manufacturer recommends. You will find this information in the throat of the frame, it is generally a 10 lb range. 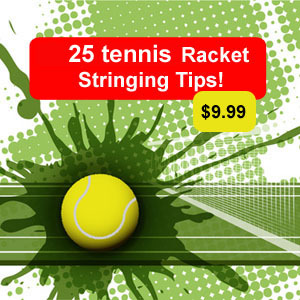 For example if the recommended tension is to string between 55- 65 lbs than string the racket at 60lbs. So there you have it, start by stringing in the middle and then adjust based on how it feels. Tomorrow I will discuss tension changes. Happy stringing! Email me for questions or comments. I would also add that your stringing machine also a variable to accommodate for. If you are stringing your new frame with a different type of stringing machine this can also affect how the 'string job' comes out. 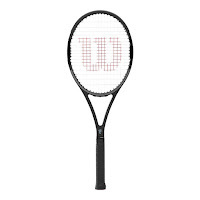 I sent out this weeks newsletter and then spent another few hours finishing up the spreadsheet of 41 current top Wilson tennis rackets and their string patterns. The findings were somewhat revealing to me. I am all about breaking things down to steps, letting the basics sink in and building upon that. Once you learn a racket is strung, the various patterns may throw you at first but will start to make sense as you become more confident. So you can see that by just knowing the patterns of the 6 listed above you can quickly figure out how to string the 41 Wilson rackets out. Pretty simple right. You can get this info by going to the 'string-patterns' menu botton (like shown below )and choose the Racket companies name to see the patterns for those frames. I like to do random searches to see what stringing options are available, and what prices stringers charge for their service in various geographical locations. Although I live thousands of miles away, I can learn a good amount from other markets. Be sure to look at your local market from time to time. I looked at Fort Wayne, Indiana and found no results for racket stringers. SO IF YOU LIVE NEAR there, take notice, you might want to advertise. 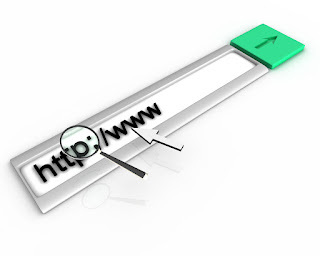 I continued my search on Google for the Fort Wayne area and found a few results, If this is your market, contact the websites, ask about their stringing, prices, what strings they offer. Be assertive. Keep up to speed of what is going on around you. Keep learning, research your market. I show you this in my mentoring class. It can be daunting sometimes to compare yourself to the 'BIG' guys and not think that you can make it without a 'location'. The main take-away here is 'Know your competition' , 'Know your market' , 'Know your strengths', and especially 'Know what your competition is doing in your market!" This being said. You can position yourself and your strength can be their weakness. Here is an example. The store down the street has 24-48 hour stringing turnaround, so you come in and offer same day service or 'money back' guarantee! Yes this will mean work for you setting this up but if you deliver on this, you will get business and word will spread. The 'players' that need quick turnaround will be the ones that keep coming back. Another quick tip - make sure you know what your market wants. 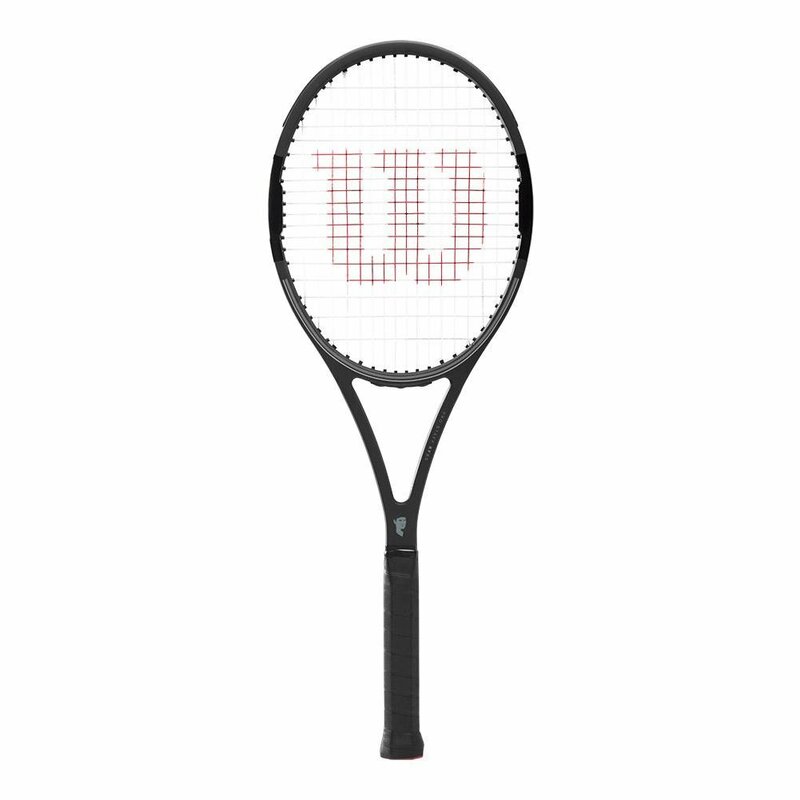 It is easy to get caught up in the hype from the racket companies on all the 'latest' strings. 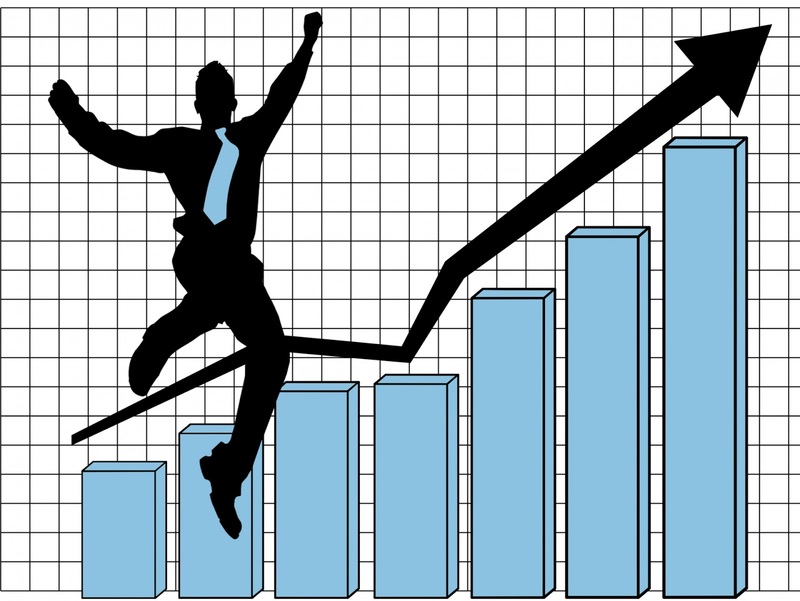 Just know what works in your market and have that ready. Know your strings, the technology behind them and you will drown out your competition!. 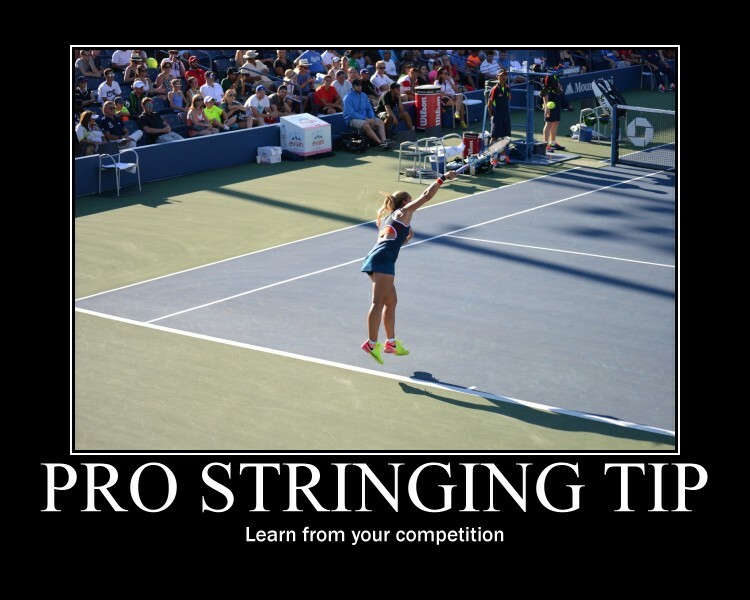 If you enjoy these tips, please sign up for my weekly stringing tips newsletter. It is packed with things you can start using now. 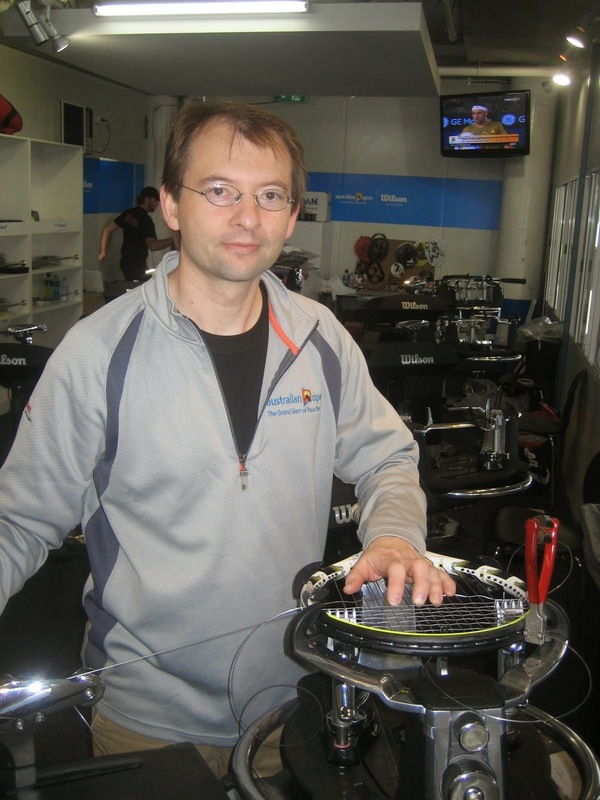 Don't wait, sign-up now so you don't miss tomorrows issue of the Pro Stringing Tips and resources. Some stuff in here you don't want to miss.